Futures Sessions offer young people aged 10 years upwards (guide age - see below) the opportunity to take part in coached freestyle ski and snowboard sessions either on snow or at a dry slope. These sessions are a great way to get involved in Park & Pipe either as a beginner to freestyle or for young folk who want to dial in some new tricks. Each Futures Session is run by qualified coaches who will help you learn lots of different skills, whether you’ve had coaching before or not! What will happen? The session will consist of an introduction from the coaches, a chance to set your own goals through our GB Park & Pipe traffic light system, 2-3 hours of coaching on lots of different features suitable for your level of skiing or snowboarding. We will finish up with a de-brief from the coaches and a chance for parents or kids to ask any questions they might have. Who can attend? Intended for skiers and snowboarders aged 10 upwards who can control their speed and direction as well as being able to use a lift. If your child is a regular skier/snowboarder but younger than 10 years then please email us to discuss further! These sessions are also useful for more experienced / Home Nations athletes who want to spend more time on the slope learning new tricks. All those attending must own or have rented their equipment and it is compulsory to wear a helmet. Join Futures to book your place, get notified when event booking opens and when we announce new sessions. It is free to join! 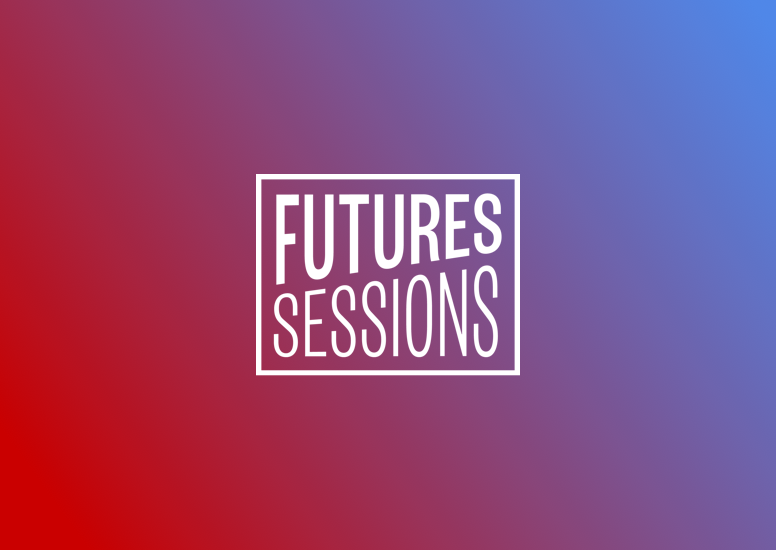 Exclusively find out about new Futures Sessions allowing you to book your place first. Get access to Futures Snow Awards Syllabus. Here is a list of upcoming Futures Sessions. Join Futures to book your place, get notified when event booking opens and when we announce new sessions. This Futures Session is happening in Kidsgrove.